Join us in our work for the Kansas River by donating to Friends of the Kaw this #GivingTuesday! #GivingTuesday refers to the Tuesday after U.S. Thanksgiving in the United States. It is a movement to create an international day of charitable giving at the beginning of the holiday season. • Advocate for the Kansas River and its environs. • Protect the Kansas River and its water quality, including a drinking water source for over 800,000 Kansans. 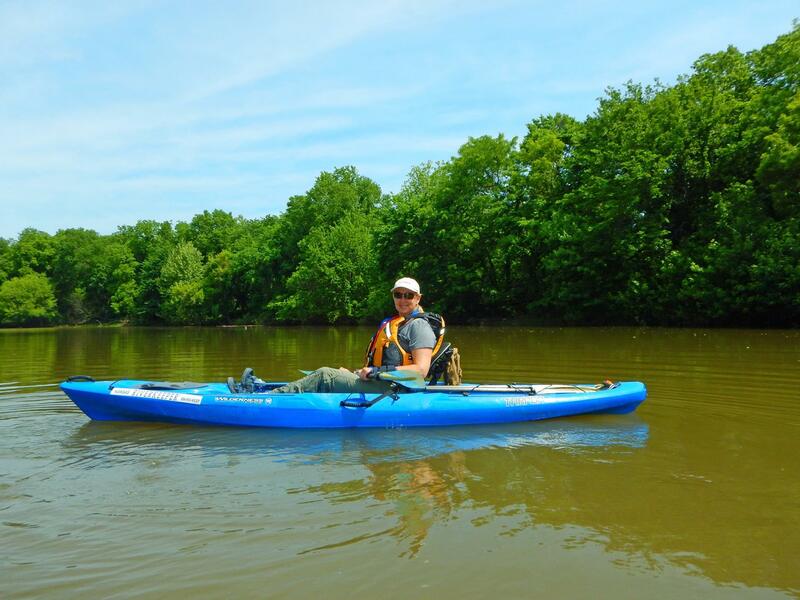 • Discover the Kansas River by promoting recreation on the Kansas River Water Trail. • Cleanup the Kansas River every chance we get! Please join us – we need your support! Together, let’s protect this Kansas treasure.